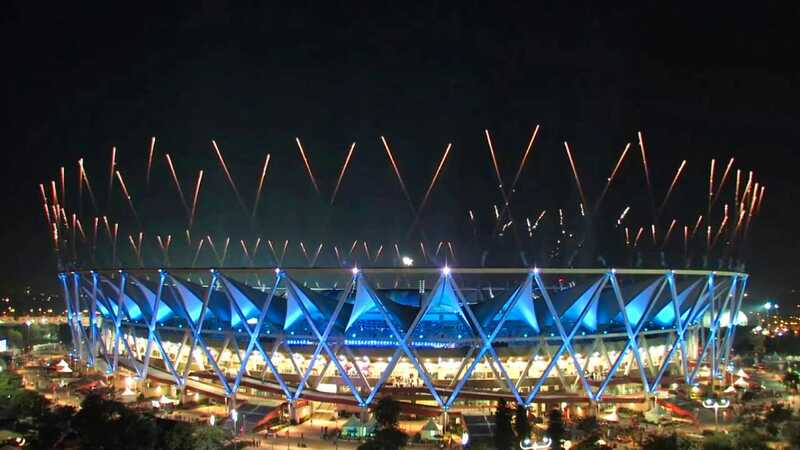 Howard & Sons Pyrotechnics won the prestigious contract to exclusively present the entire pyrotechnics & special effects requirements for the New Delhi 2010 Commonwealth Games Opening & Closing Ceremonies. 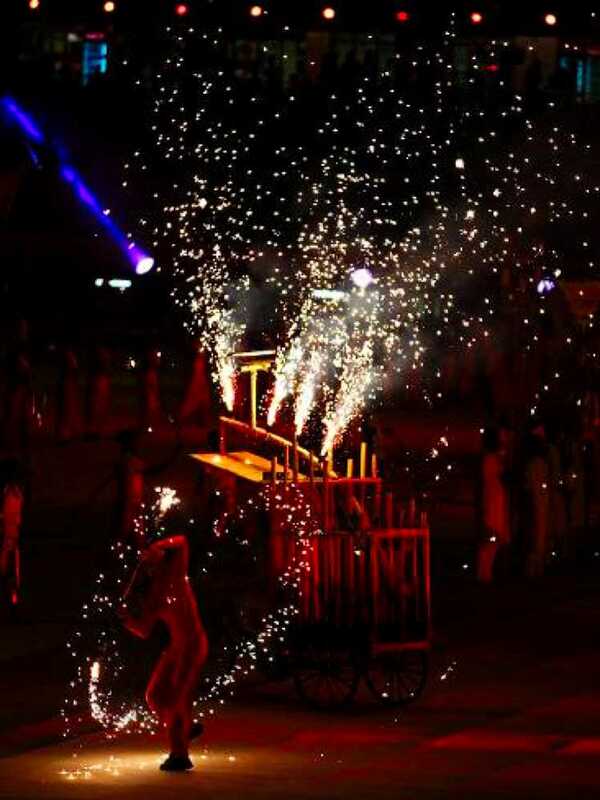 The Ceremonies included firing pyrotechnics from the unique stadium rooftop, the stadium arena, the stage, and firing specially designed and manufactured pyrotechnics mounted on live moving performers. 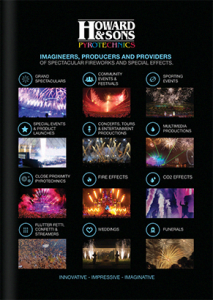 The Opening Ceremony & Closing Ceremony pyrotechnics displays were very technically advanced and demonstrated Howard & Sons ability to work in a large event team to produce a large-scale spectacle from the pre-conceptual stage through to realization. Howard & Sons worked closely with Ceremony Creative Producers, Media Broadcasters, Technical Directors, Production Managers, Stage Mangers and Cast. 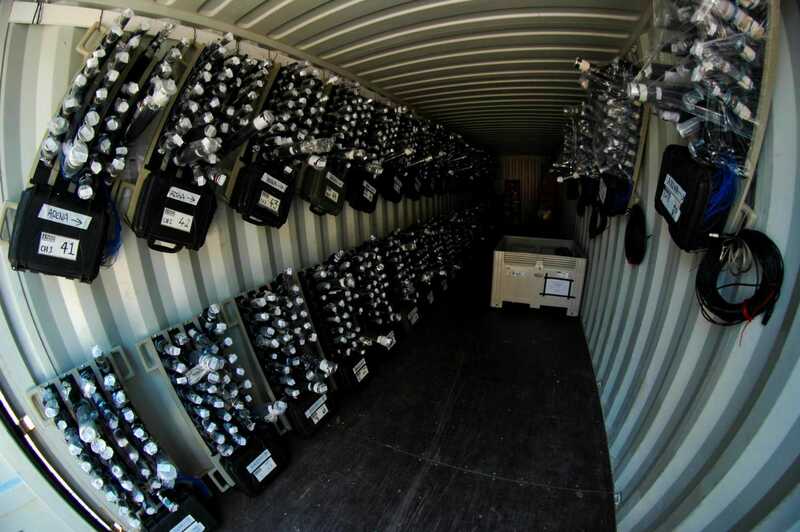 Howard & Sons arranged all pyrotechnic elements and designed & manufactured new products, new firing patterns and fabricated new display equipment to deliver this grand spectacle. Howard & Sons managed a huge team of Pyrotechnicians, and specialist riggers, firing from multiple sites, computer firing controllers, redundancy systems, dangerous goods transport, permits, cast members pyrotechnics training, safety risk assessments, environment management plans and emergency procedures. 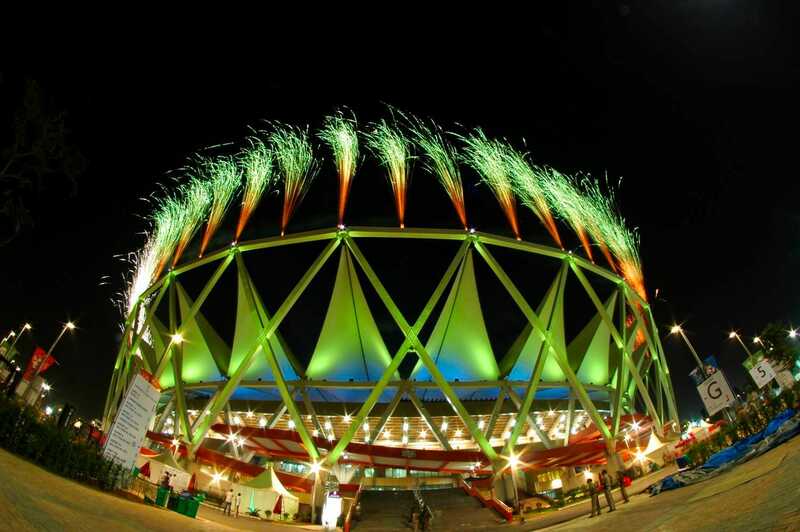 Whilst the Delhi Games had their well-publicised issues everyone who worked in Delhi learnt a great deal about being flexible, contingency planning and how much you can actually deliver with the unusual timelines and milestones being followed. 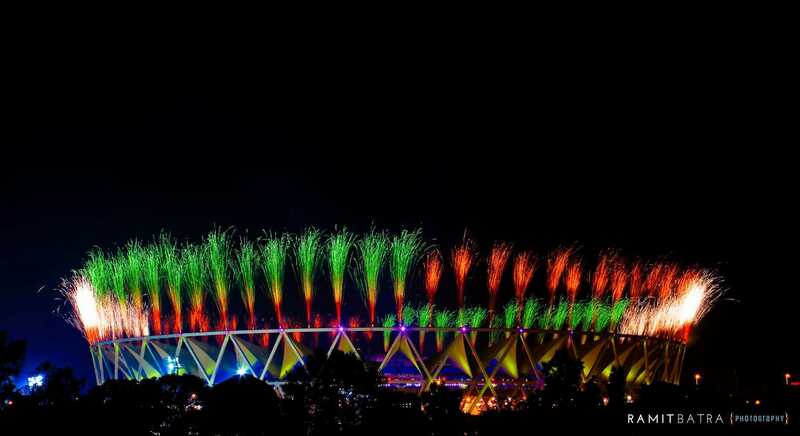 The Delhi Commonwealth Games project demonstrates possibly better than any other Howard & Sons ability to deliver a world class product no matter how difficult the physical and political environment.